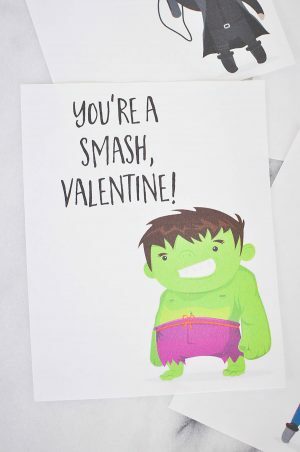 Who doesn't love funny valentines cards? Valentine’s Day is already right around the corner, can you believe it? It seems like just yesterday everyone was talking about new years resolutions. If you're a parent, the start of February means buying sweet or funny valentines cards for your kid(s)...or maybe it doesn’t! 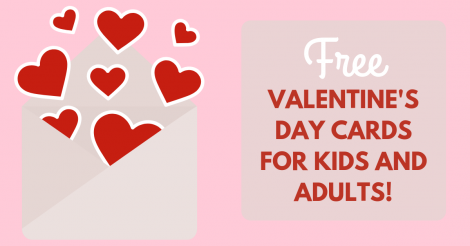 Did you know there are plenty of free printable Valentine’s Day cards for kids available online? You can download them right here! Even if you don’t have kids and are buying a card for that special someone, there are some great free funny Valentines cards for adults available. Why pay well over $5 for a Valentine’s Day card at the store when you can get one for free online? If your kids love Disney, you’re in luck! Disney Family offers plenty of free printable Valentine’s Day cards featuring classic and new Disney characters. Didn't see your favourite movie characters on the list? No worries! Check out the complete collection of free printable Disney valentines here. This is the perfect funny Valentines card for any Star Wars fan! 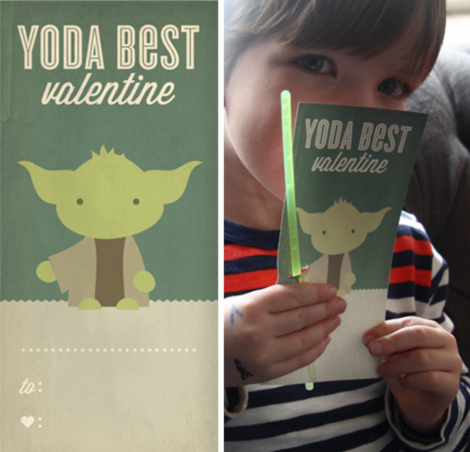 With this free printable and a package of glow sticks, you can give your little Jedi an extra-special valentine to give to their classmates. You can also make your own version with any of your favourite Star Wars characters! Get the steps and download the template to make your own card right here. P.S. If you love BB8 like we do, you can use this alternate template. 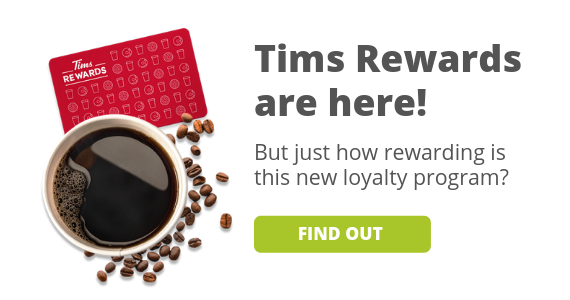 Thanks so much to Design, Wash, Rinse, Repeat for these creative ideas and templates! Thanks to our friends at dttk-holiday.com for these great templates! Super Hero's are still as popular as ever and many kids just love The Avengers. You can browse and download your free templates right here. Thanks Our Handcrafted Life! 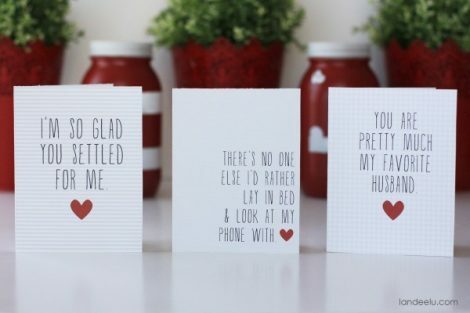 Valentines Day Cards aren’t just for kids you know - adults love them too! If you’re not into the standard gushy cards you find at the store, we're here to help. 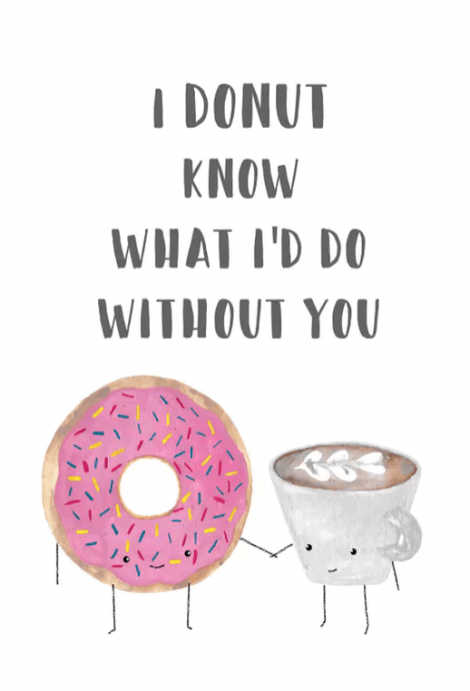 We've put together a collection of our favourite free and funny valentines cards available online, take a look below! Our friends we mentioned earlier at Our Handcrafted Life have some really funny Valentines cards for adults as well as kids. "I love your stupid face." "Happy day before half-price candy day!" "I love sitting on the couch watching Netflix with you." Celebrate your shared sense of humour, you can download the free version or purchase the full collection right here. You can download and print all 6 cards in the collection right here. Thank you for making us laugh, Landee! If your Valentine a foodie? Do they love to make dad jokes and puns? Well have we got the perfect funny Valentines card for you! 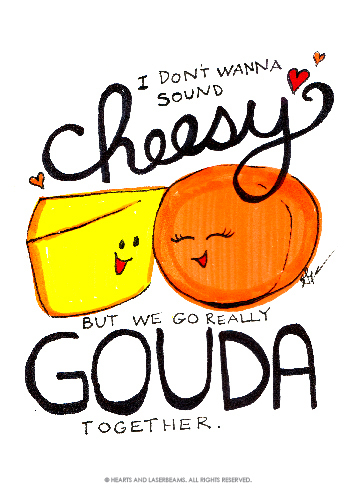 Take a look at the full series of punny food-themed valentines from the talented artist Steph Calvert Art. There are 4 different free printable templates you can download and print. 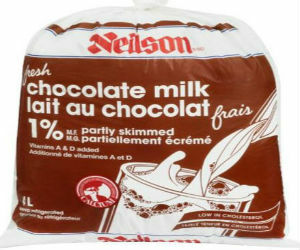 Our personal favourite? 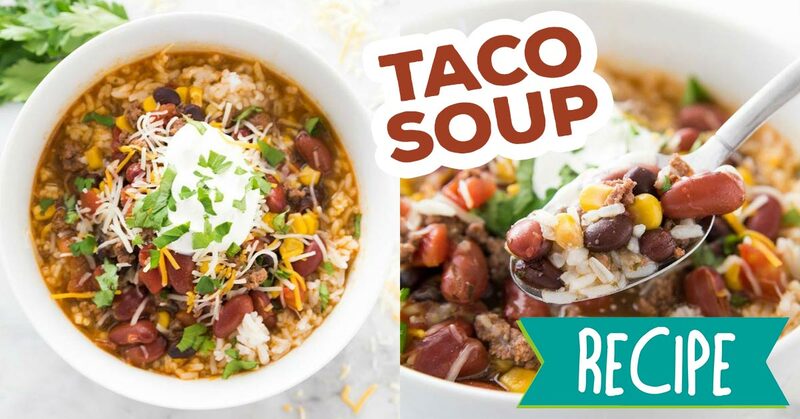 “Let’s give 'em something to taco ‘bout”! P.S. The best part of these templates is that they are sized to fit a 5x7 frame, so if you really love the design you can frame and keep it or give it as a gift! 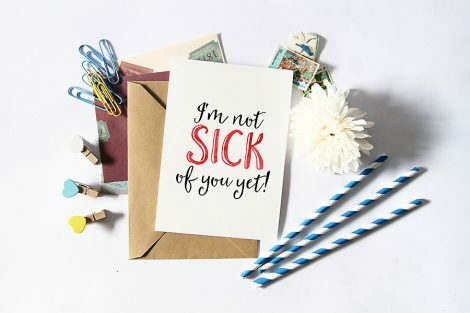 Cheeky cards might not be for everyone, so if you want a more heartfelt message this Valentine's Day check out this large selection from Greeting Island. The site has a large assortment of free printable cards in different styles that you can customize with your own message and layout. Their cards are sweet, funny, punny, and everything in between! 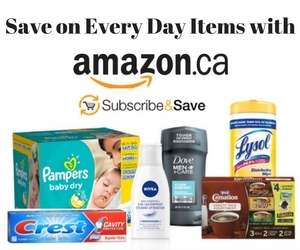 Browse them to find your favourite today. Unfortunately not everyone is able to see their loved ones on Valentine’s Day. If that is the case for you, don’t forget that you can send free Valentine’s eCards too! 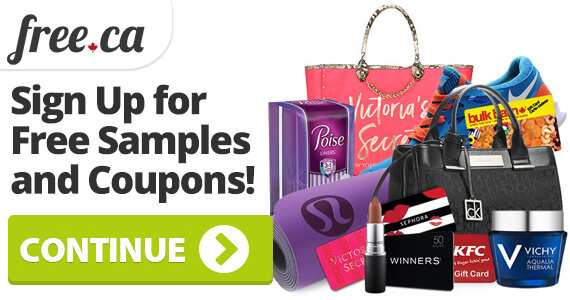 All of these sites have a great selection of eCards that you can personalize and send via email. Enjoy and thanks for reading! Do you have a favourite valentine from this list? Be sure to share them with us in the comments below!